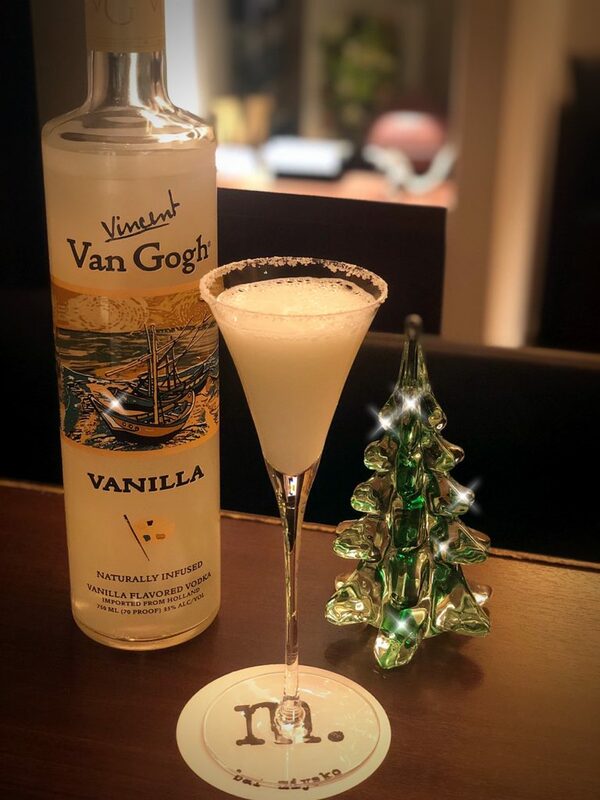 Baby it’s cold outside … so how about staying warm indoors at #barmiyako with a white Christmas martini? 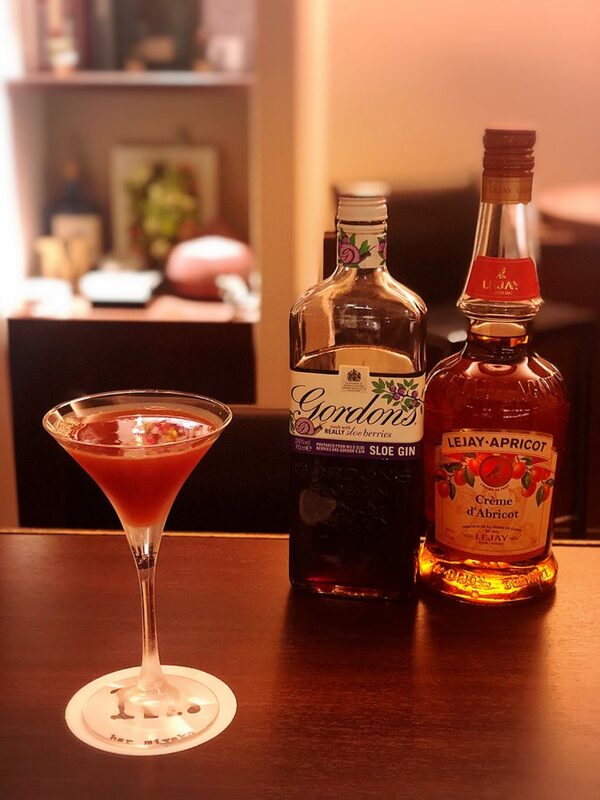 Made with vanilla vodka and white cacao liqueur, the delectably sweet martini is a lovely after-dinner drink, so please stop by if you’re in the mood! 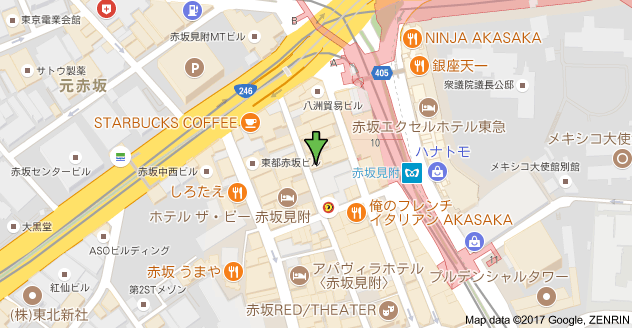 This week, bar miyako is open as usual from 7pm to 1am on Monday to Friday and from 7pm to midnight on Saturday. Please just note that we’ll be closed on Monday, December 24 for a national holiday. 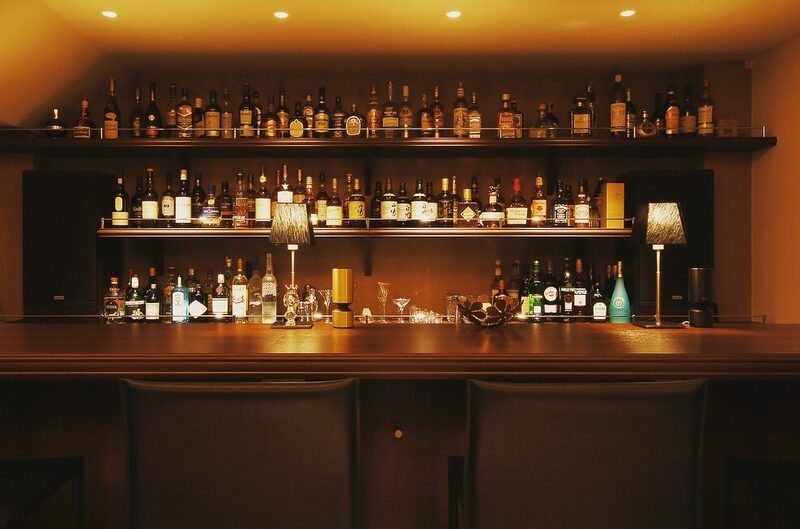 For the year-end and New Year holiday season, the bar will be open until Friday, December 28 and will reopen again on January 4. Hope to see you here!